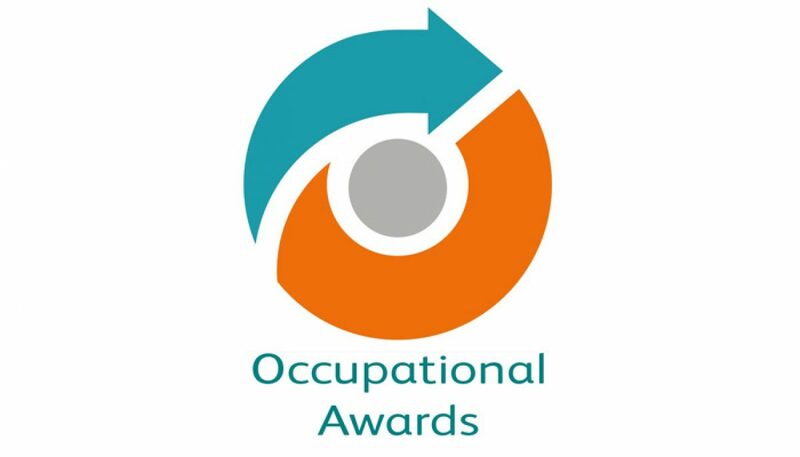 We are delighted to have been working with the Occupational Awards and other organisations in the furniture industry to develop a suite of new qualifications at Level 2. These qualifications cover a range of occupations within the industry, including for the first time Bed Making, Modern Furniture Service Repair and Foam Conversion and Upholstery Cushion Interior Manufacture. These new qualifications include all the skills and knowledge required to work in the industry including important skills for the future. AMUSF, Beta Group, Breasley, British Contract Furniture Association, British Furniture Manufacturers, Buckingham Palace, Burnley College, City of Oxford College, Clinchplain, Chichester College, Confortex, Cornwall College, Designate, Dewar French Polishers Ltd, DFS, Drury Adams, Duresta, Fibreline, FIRA, Furniture Restoration & Conservation, GNG Foam, Harrison Spinks, Home Improvements, ISM Networks, JKB Shop Fitting, KBBNTG, Lebus Upholstery Ltd, Mark Wilkinson Furniture, Nathan Furniture Ltd, National Bed Federation, North Lancs Training Group, PH Fillings, Proskills, Recticel, REM UK Ltd, Senator International, Shire Beds, Silentnight Group, Simpsons Furniture, Sofa Brands International, Steinhoff Manufacturing, Sylvan Enterprises, The Furniture Makers’ Company, VCF UK, Vitafoam, Webs Training, Wendy Shorter Interiors, West Dean College, William Cook Antiques, Windsor Castle and World Skills. Click here to read the story via The Furniture Makers’ Company website.